Amanda graduated from The University of Western Australia with a Bachelor of Laws and Bachelor of Science and was admitted as a lawyer in the Supreme Court of Western Australia in 2015. Amanda also holds a Graduate Diploma in secondary education. 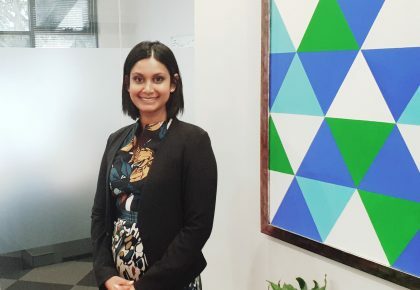 She commenced work at CGL Legal as a Family Lawyer in 2019. Her experience includes family law, Wills and estate matters. Her interests include scuba diving, yoga and animal welfare. As part of her animal welfare interests, Amanda organises events to raise funds for dog refuge homes through her organisation AW- Animal Wise.